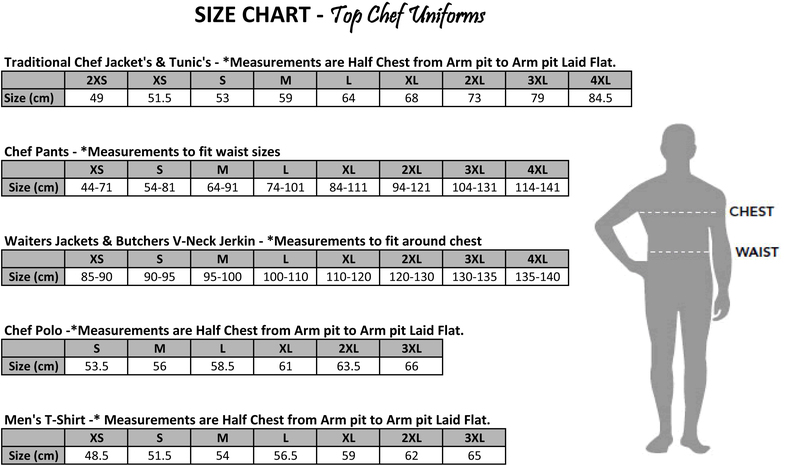 How Much Does it Cost for a Full Set of Chef Uniforms? Well Known Chef Uniforms Used in Competitions and Who Makes Them? 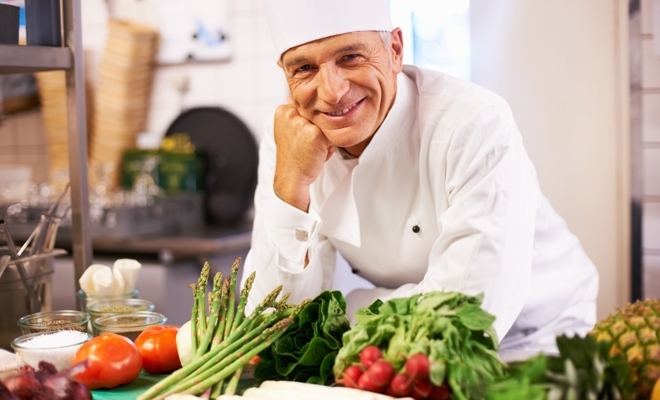 Chef uniforms used in competitions are required to be relevant to a certain set of rules and standards. However, besides the professional looks, these must help competitors stand out and be different. 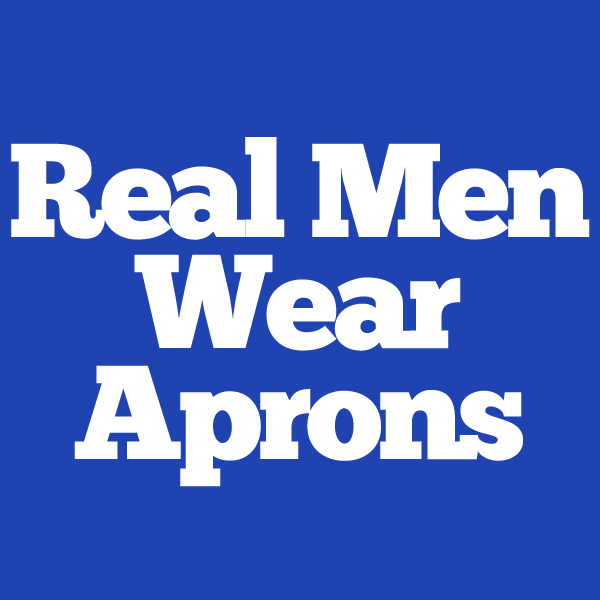 We may not always be aware of it, but we see hospitality uniforms so often. These are the visual elements that distinguish certain professionals from the rest. Uniforms are also a company’s or brand’s way to affirm and strengthen their image. Where Do I Get a Chef Coat in Melbourne? Presentation is one of the most important skills required in a professional chef. Most chefs can cook tasty food, but what really sets a master professional chef apart is the ability to make the food look irresistible as well.